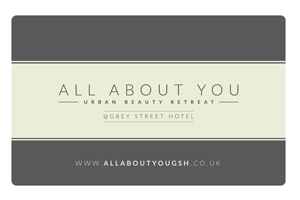 All About You – Urban Beauty Retreat is an oasis of calm hidden away within Grey Street Hotel. 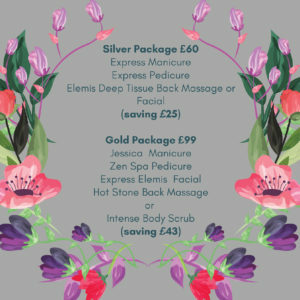 It is luxurious retreat where you are made to feel it is “All About You” specialising in personalised treatments using prestigious brands such as ELEMIS, JESSICA, LVL, LYCON, DELILAH which includes an array of facials, massages, manicures, pedicures to suit your individual needs. 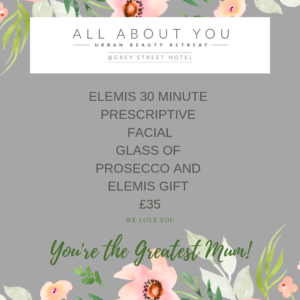 Treat your mum this Mothers Day. 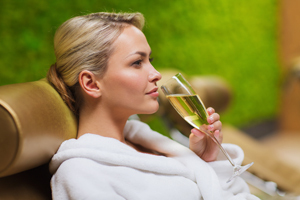 Grab yourself a FREE glass of fizz every Friday at All About You with any manicure or pedicure treatment! 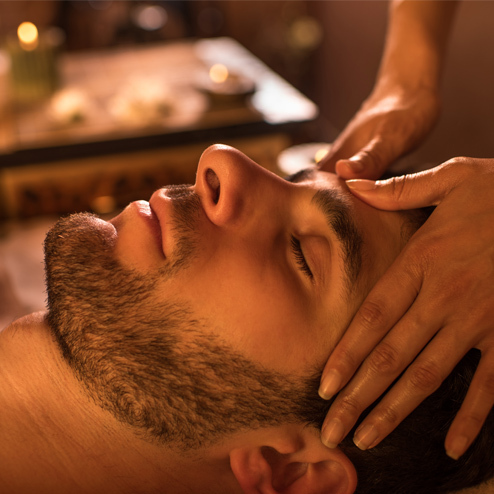 Click below to book your treatment. We offer gift cards that cater for all gift-buying budgets. Don’t put off feeling fantastic any longer! 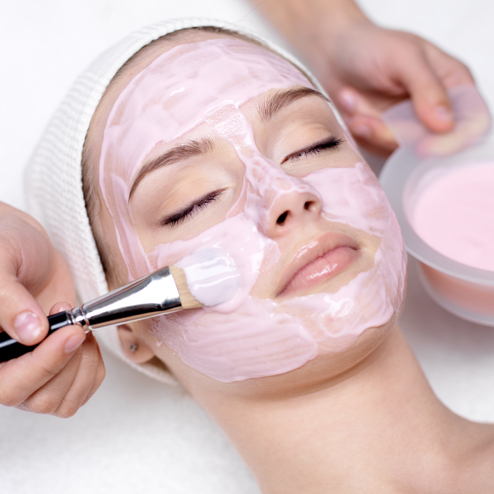 The retreat is “All About You”, where you can relax and have personalised treatments using brands such as Elemis, OPI, Delilah and Lycon. 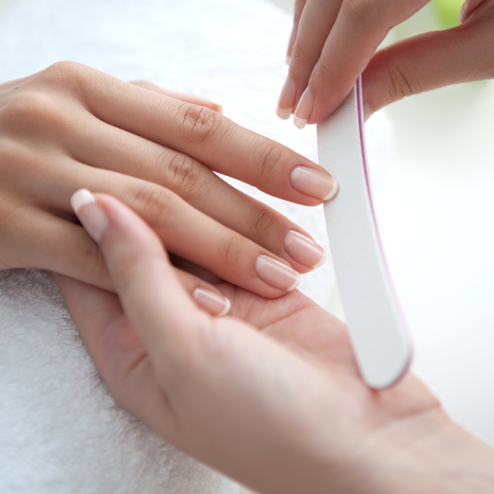 This includes an array of facials, massages, body treatments, manicures and pedicures. 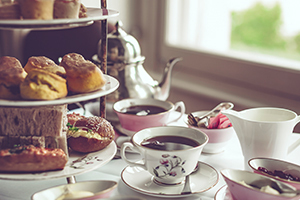 Keep up to date with all goings on at All About you by subscribing to our newsletter.